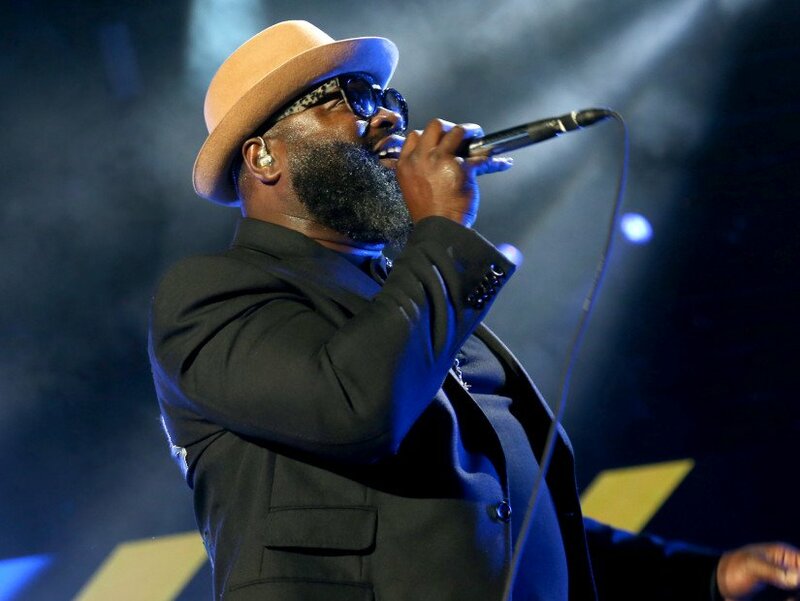 Philadelphia, PA – The Roots introduced the 2019 Roots Picnic lineup on Tuesday (March 12). Artists included on the invoice are H.E.R., 21 Savage, Lil Baby, City Girls, Ari Lennox, Black Thought & J. Period that includes Yasiin Bey (previously often called Mos Def) and Blueface, amongst others. In honor of its 20th anniversary, The Roots can even carry out 1999’s Things Fall Apart in its entirety. Serving as The Roots’ fourth studio album, Things Fall Apart is commonly thought of the group’s breakthrough album, turning into The Roots’ first report to promote over 500,000 copies. It contains the Grammy Award-winning music “You Got Me,” which took dwelling the gilded trophy on the 2000 Grammy Awards within the Best Rap Performance by a Duo or Group class. The album itself was nominated for Best Rap Album however misplaced to Eminem’s The Slim Shady LP. The 12th annual Roots Picnic takes place on June 1 at Philly’s Fairmount Park, a model new location. In a press launch, The Roots’ supervisor and President of Live Nation Urban Shawn Gee defined why transferring from Penns Landing to Fairmount Park means a lot to them. “We lastly have a Roots Picnic within the Park,” Gee mentioned. “The imaginative and prescient 12 years in the past was all the time to supply an all day musical and cultural expertise in Fairmount Park. Questlove was evidently anxious to announce the lineup on Monday night time (March 11). The Roots drummer tweeted a “first look” on the lineup, which truly didn’t embody the title of any performers however did lead followers to his Instagram web page. “This is your first take a look at the lineup for the 2019 #RootsPicnic,” he captioned the photograph. “First & foremost we wanna say that for the longest all we ever needed to do was to offer our hometown the dopest competition ever. It was a terrific 11 years at #PennsLanding: now its time to stand up. We going to greener pastures! Tickets can be obtainable in every single place starting Friday (March 15) at 12 p.m. ET. Check out the Roots Picnic’s official web site here. This is your first look at the lineup for the 2019 #RootsPicnic. First & foremost we wanna say that for the longest all we ever wanted to do was to give our hometown the dopest festival ever. It was a great 11 years at #PennsLanding: now its time to rise up. We going to greener pastures! We are moving the picnic to the MannMusicCenterGrounds in #FairmountPark. Yes! Literally GREENER PASTURES! Trust us on this! Ample parking and transportation services will be on call and provided (Septa/Uber/Lyft)—-and finally we have GRASS to have a real picnic!